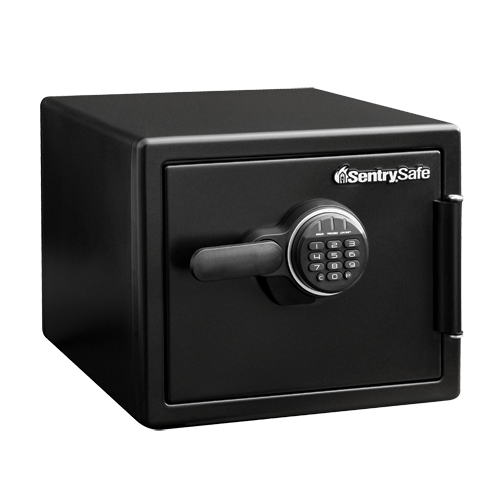 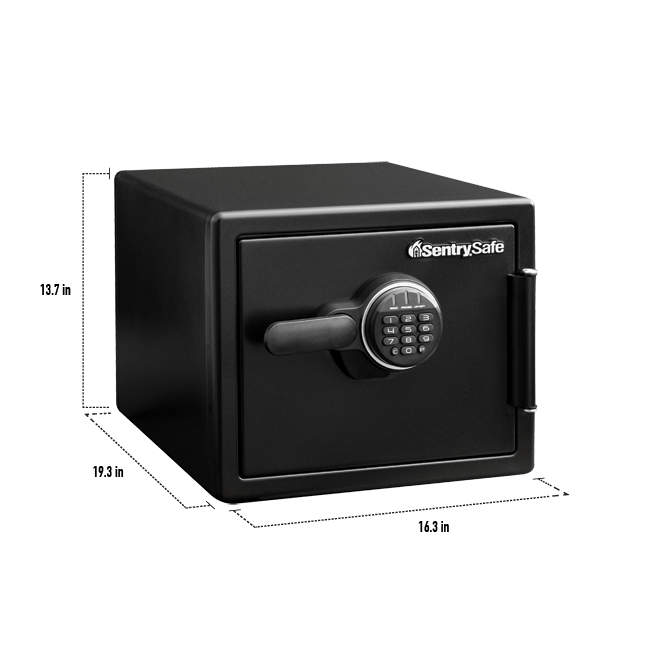 This safe offers added security for your valuables with large, one inch bolts and a pry-resistant hinge bar. 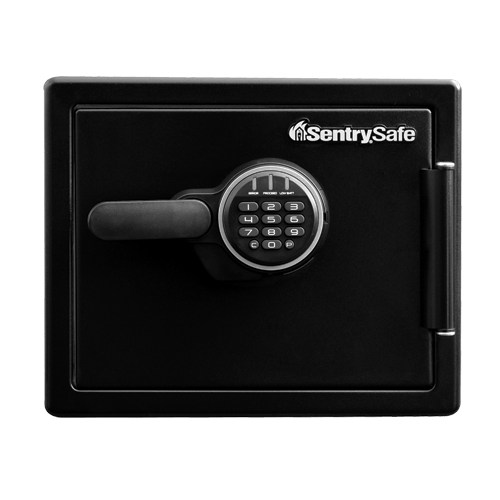 The SFW082ESB is UL Classified for fire protection and ETL Verified for water protection to ensure your items are safe in case of a fire or flood. 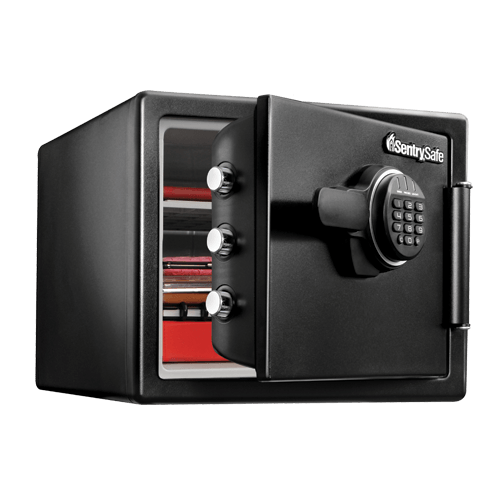 The SFW082ESB also offers adjustable shelves allowing for safe and organized storage.